I married into the beautiful name of Grace 23 years ago with my husband Randy. Our “his, hers, and ours” family includes five children, ages 17-33. We’ve navigated bumpy roads and thorny circumstances as part of our stepfamily journey. But we’ve experienced God’s grace that offers second chances, hope for harmony, and new tomorrows. Want to join me in pursuing a grace-filled life? 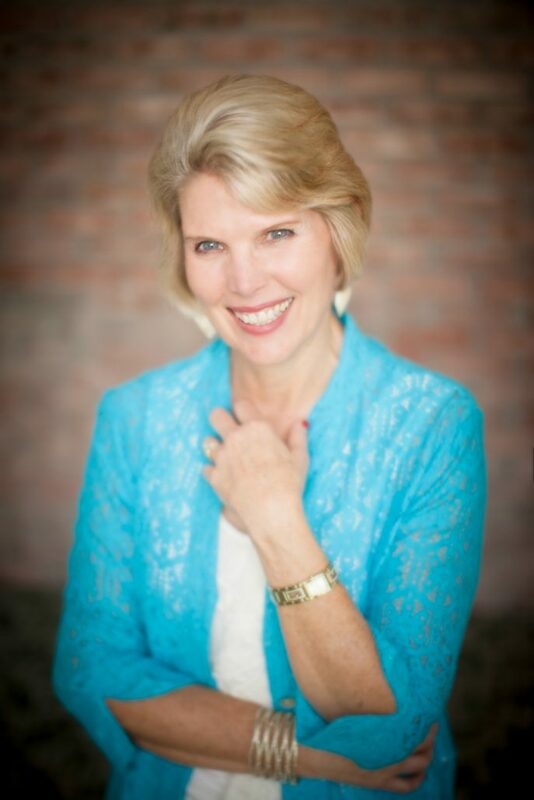 Sign up for once a month tips on walking in grace and encouragement for stepfamily life. Some months will also include the latest about my speaking and writing along with lovely giveaways. My blog updates include real-life sharing on what God is teaching me through His Word and in the messiness of life experiences. Let’s do this … together. 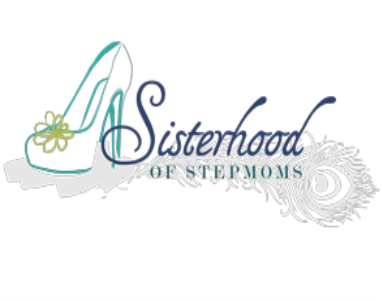 These devotions provide companionship, encouragement, understanding, and biblical insights from a veteran stepmom. 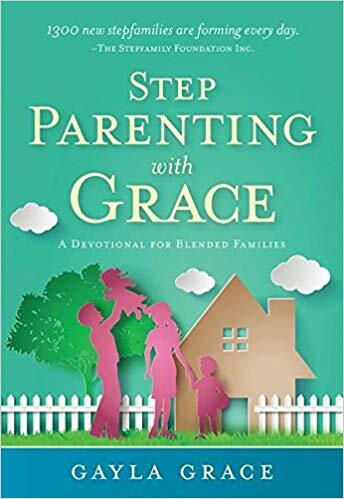 This trusted resource will help you gain strength, wisdom, and comfort as you navigate the rocky terrain of creating a blended family. Subscribe to the newsletter and receive my free ebook! 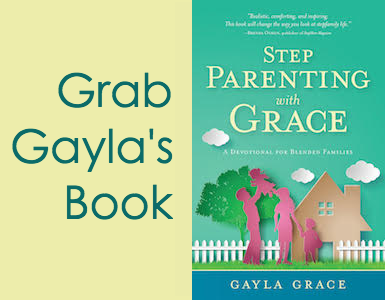 Receive practical tips, encouragement and helpful resources for stepfamilies.